Steel stud framing in Launceston. New job started today installing Villa Board ceiling at St Helens Tasmania. The sheets are fixed to 16ml metal battens to carry the weight of the ceiling. All joins and screws holes will get 3 x coats of specialised exterior plaster product, used for areas where moisture will exist. 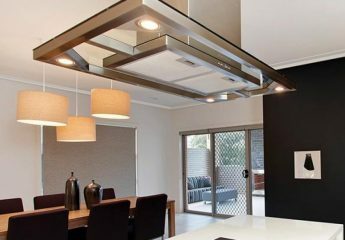 Once ceiling is sanded in can be painted and the finished product is a open plan ceiling the client can enjoy for years to come.